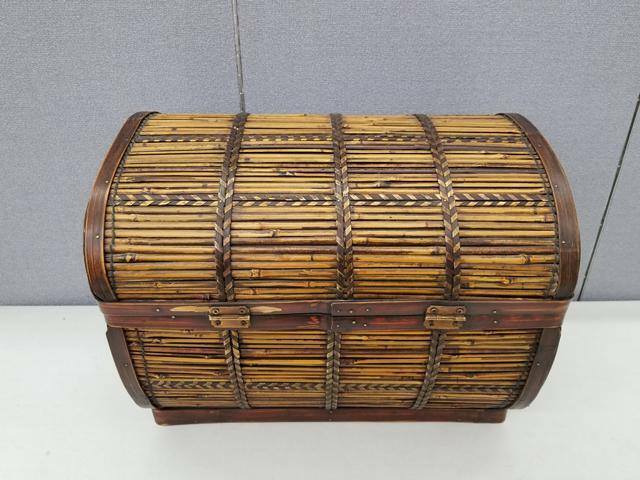 Our Weekly Online Auction ! NOT AT the Twin Ports Bid warehouse. 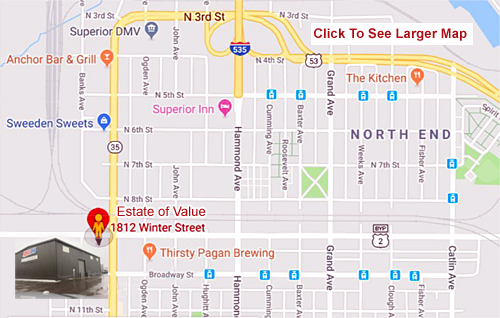 The EOV warehouse is on the corner of Winter Street and Tower Avenue. It says "Amsoil" on the Winter Street side of the building; however, there is no door on Winter Street. Our entrance is in the back of the warehouse off the large parking lot. Our ESTATE of VALUE sign is on the door. 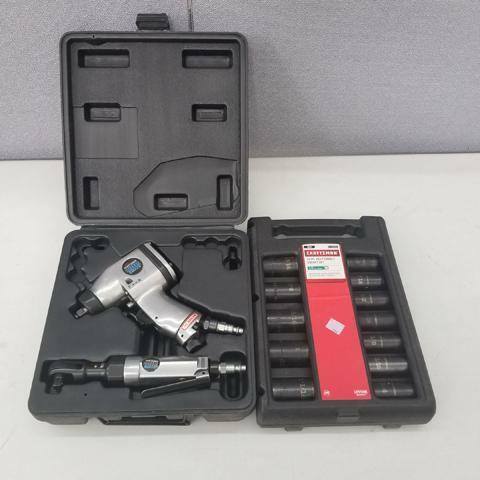 Tools including Craftsman & Diamond! Torpedo heater and circular saw! 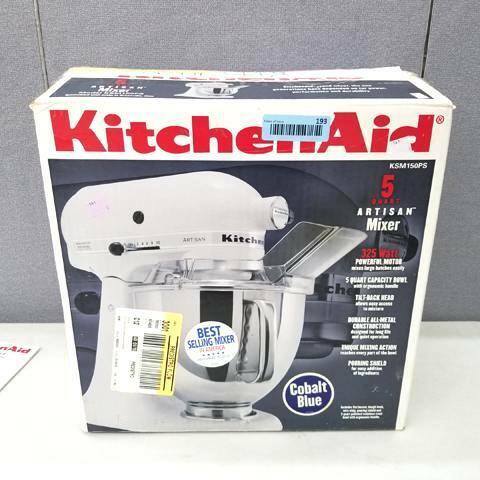 Kitchenware including Le Creuset, flatware sets & a NEW KitchenAid stand mixer! 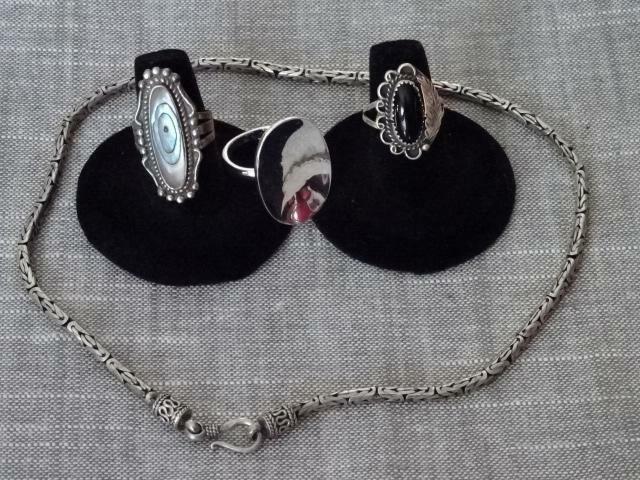 Lots of jewelry – rings, necklaces, bracelets & pins! 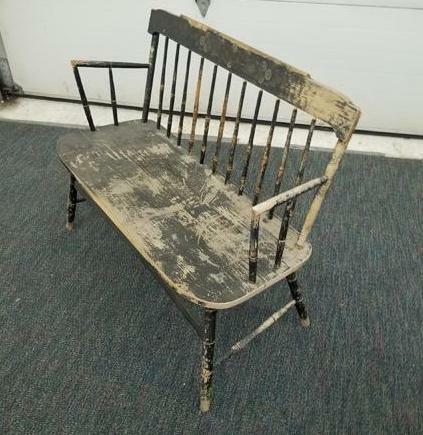 Furniture – cute shabby chic bench and two room dividers! Sign up HERE to register to bid in EOV's online auction! There is a 10% BUYERS FEE (10% BF) on cash/check payments and 13% BUYERS FEE on credit card / debit card payments on this auction. Locals checks only with ID please. We accept cash, checks with proper ID, and VISA, Mastercard, & Discover. Our insurance does not allow us to help you load! Bring your own equipment and helpers to move and load large or heavy items. Leave your food and beverages in your vehicle! We are excited to bring you another fun way to treasure hunt, all while in the comfort of your own home! 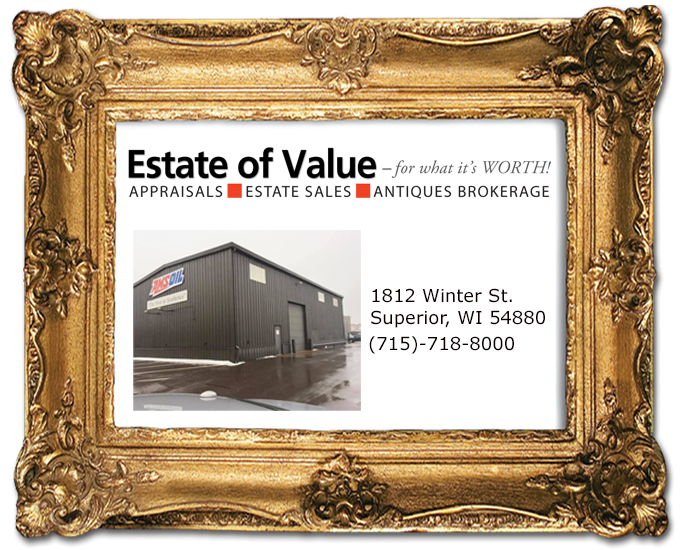 We run all of our online auctions on the Twin Ports Bid platform, but you will have the ease and convenience of inspecting, paying for, and picking up items at the ESTATE of VALUE warehouse, located at 1812 Winter Street in Superior, WI. Do you have things you'd like us to sell? We can sell your personal property in our Warehouse Sales or Online Auctions. In addition to doing in-home estate and moving sales and business liquidations, we also have EOV Warehouse Sales and Weekly Online Auctions. We are located in one of Amsoil's beautiful, bright, warm warehouses in the north end of Tower Avenue. Please park and enter in the back of the warehouse.